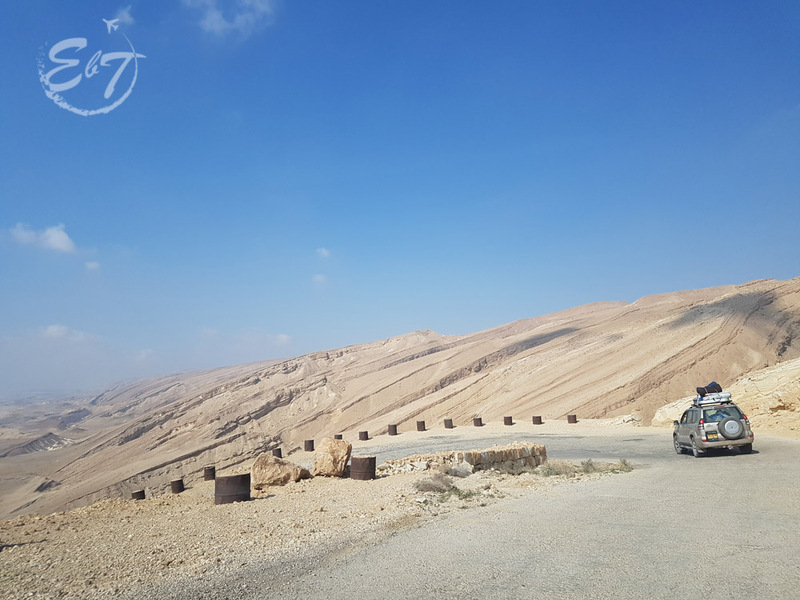 I went to Israel to make a road trip, so I planned a journey of 900 km. Sincerely, I didn’t know exactly how it would be because, before I go somewhere I don’t want to see all on Google (StreetView this time). So, I only checked if the roads were ok because my plan was to rent a car, so I wanted to bring back the car in the same condition as I took it.